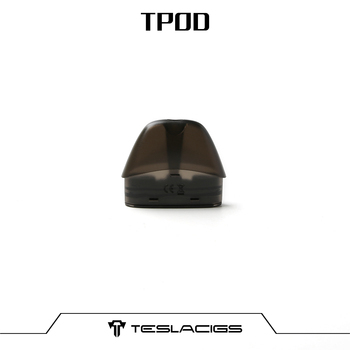 Teslacigs TPOD pod is a new pod which is fit for pod system TPOD. It is made of PC material. 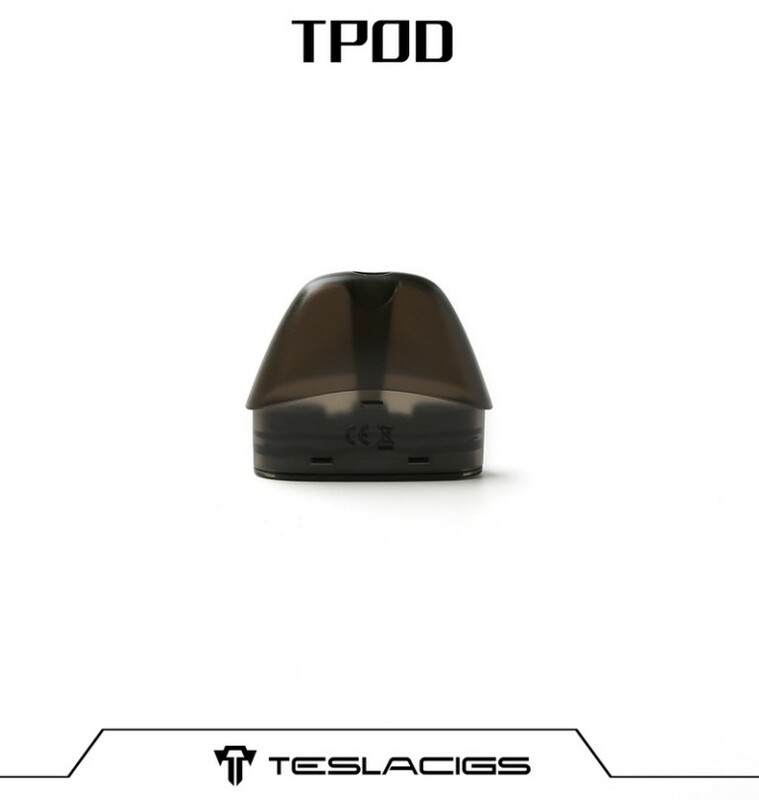 The pod capacity is 2.0ml, and the coil is 1.5ohms. It is lightweight. 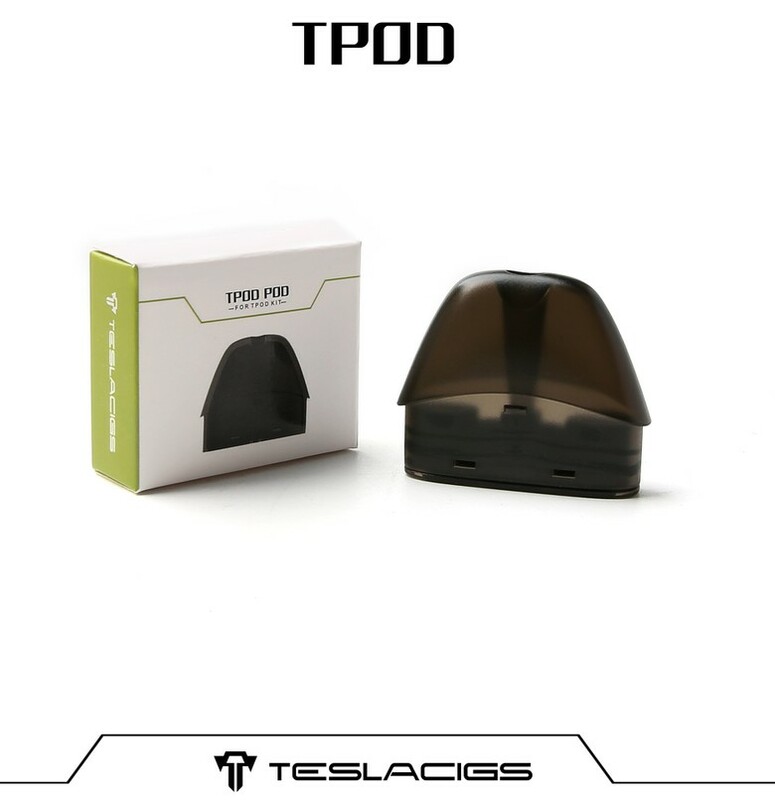 Can be sold only pod.